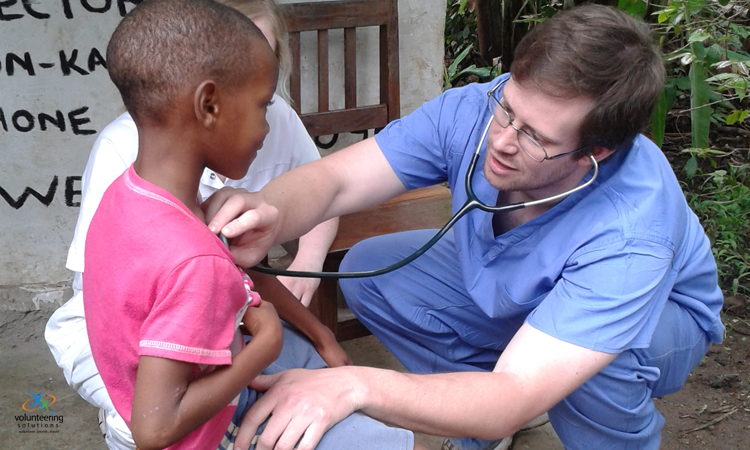 Are you a recent college grad who is looking to volunteer and bring about a positive difference in the world? Are you also planning to travel as you do that? Well then you’ve made the right choice and you are in the right place. 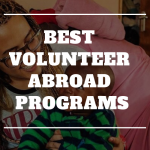 With volunteering destinations across the globe where you can help in a large variety of programs, this is the right time to decide where to go and which project to take up. Planning and preparing at the beginning of 2019 will make sure you have an engaging and fulfilling time. 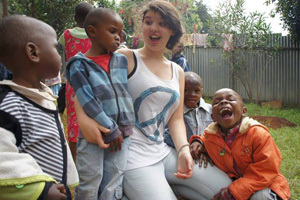 Here are the top 10 destinations to volunteer abroad in 2019-2020 – Check them out! India can give you the best of both worlds – culture and modernity. A rapidly growing economy with a rich cultural heritage, no wonder that overwhelmingly diverse and gargantuan country remains a traveler’s Mecca. 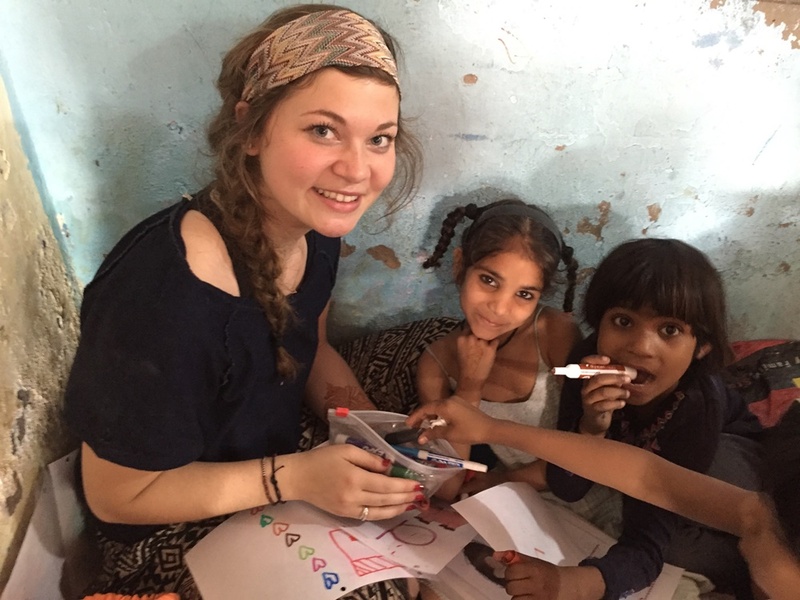 VolSol also offers several exciting volunteering opportunities in India as well. From teaching projects in Delhi and the Himalayan town of Palampur to language and culture orientation programs along with all-encompassing summer volunteer and travel specials, the enriching opportunities in India will make sure that you have lots on your plate to explore and understand. Additionally, all your excursion plans too are well taken care of as well. Meander around the bylanes of the famous ‘Golden Triangle Route’ and witness the grandeur of the ‘Taj Mahal’ during your time in India. You can also plan to head to the Himalayas, take a quick weekend trip to the oldest living heritage city of Varanasi and head to the beach capital of India – Goa – as well. The cherry on top will be the lots of fellow volunteers that you’ll meet on your way who’ll become your memorable travel companions. Ranked as the most budget-friendly destination by Lonely Planet, Nepal is a little-landlocked country in the Himalayas. The volunteering projects offered in Nepal include Teaching project in Kathmandu, a 2-week traveling and volunteering project and also a 3-week summer special project amongst others. If you choose to volunteer in Nepal with Volunteering Solutions, not only will you get to volunteer and do some quality work in the country, but you’ll also get to travel around the country as well. You’ll get to explore the beautiful town of Pokhara – the land of natural beauty, Bhaktapur – the town of temples, and also enjoy the mesmerizing sunset at Nagarkot. Whether you are a student, backpacker or gap year traveler – you can surely set out for Nepal at an affordable cost with us. Thailand is rightfully the most frequented destination in South East Asia. 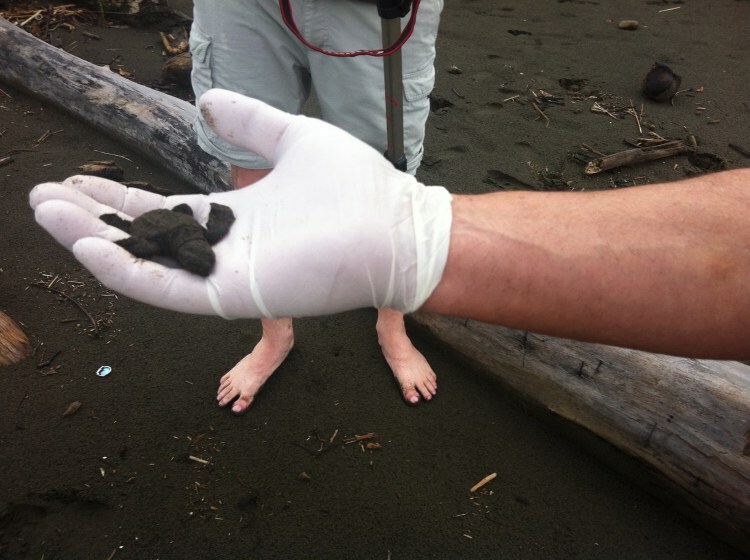 Known for its beaches and backpacking scenes, the country has a lot to offer. 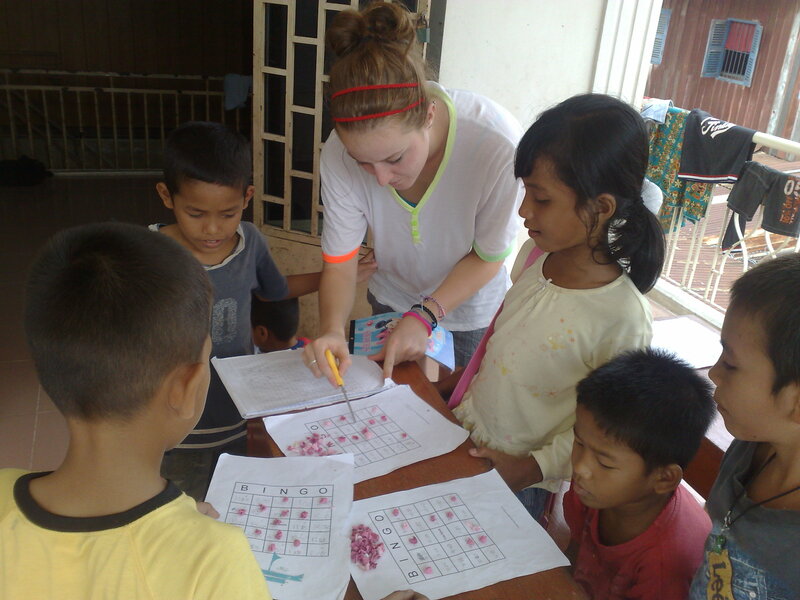 Volunteering Solutions offers several projects in Thailand. Ranging from Buddhist Monk teaching projects to journalism and medical internships, there are many ways to help out in the country. 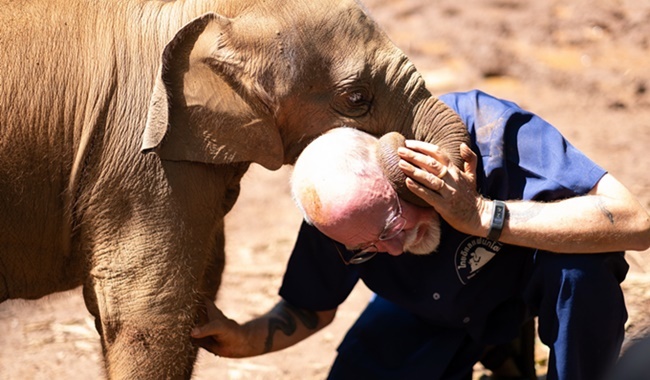 The two-week volunteering project with Elephants in Chiang Mai (the hilly region of the country) and Surin (a city bordering Cambodia) are ideal escapes in the rural part of the country. VolSol’s most popularly participated projects include the 3-week Summer Special which grants an unforgettable time in Thailand as it encompasses walking tours of the city, closely exploring and witnessing the magnificence of the Thai temples, taking care of the gentle giants in a small secluded Thai village, making paper out of elephant poo, teaching Thai kids who come from an underserved communities some English and making the most of responsible traveling in Thailand. Neighboring Thailand, Vietnam has been, fairly recently, touted as the backpacker’s Mecca and is frequented by travelers all over the globe. The country unarguably is blessed by nature – consider the UNESCO World Heritage Site – Ha Long Bay. On top of that, having been a former French colony, the blend of French and the Vietnamese fervor give the country a kind of captivating appeal, few other countries can match. It has the signature South East Asian hallmarks too – Buddhist Pagodas, Bustling Cities, Beaches and Tropical Food. However, despite the development of the tourism industry in the country, Vietnam still battles acute poverty and pays the price of its former war-torn circumstances. From the aftermath of Agent Orange to the lopsided development prevailing in the country, its communities can use the help that comes from volunteers from across the globe. 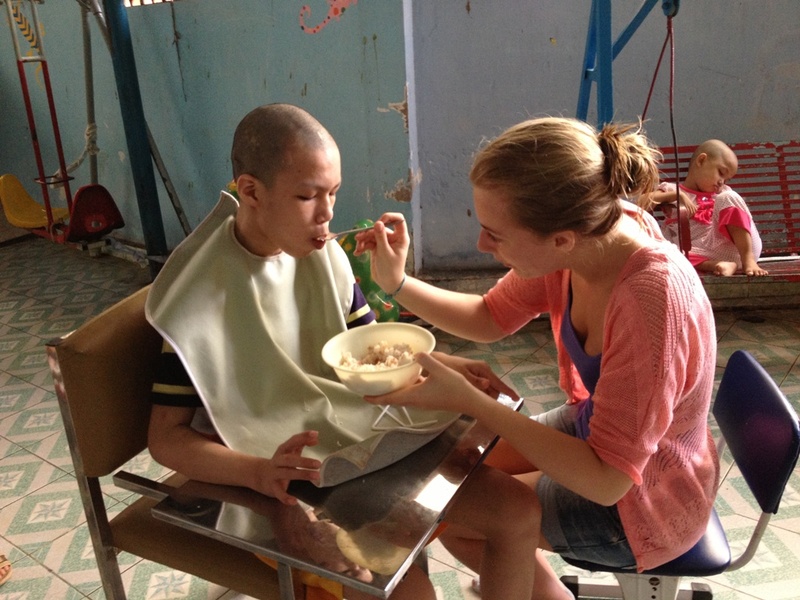 Volunteer in Vietnam with VolSol to something good as you go around exploring the country. The Kingdom of Cambodia (sometimes transliterated as Kampuchea to more closely represent the Khmer pronunciation) is a Southeast Asian nation with Vietnam to its east, Laos to its north, Thailand to the northwest, and the Gulf of Thailand to the southwest. With a glorious past predating and including the Khmer empire, Cambodia for the past several decades has been battling colonization, civil wars, poverty, hunger, and lop-sided development. Since 1993, the country is slowly getting back on its feet with the tourism sector backing its economy like no other. 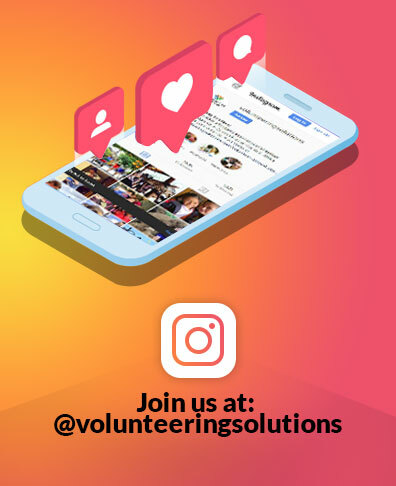 Volunteering Solutions, thus, facilitates an ideal volunteering and travel experience that lets volunteers help in rebuilding the country and also travel around the country to not only enjoy its beauty but also contribute to its local economy. With projects such as NGO Support, Teaching underprivileged kids and more gives you the right platform to help, learn something and at the same time travel around the country and get to support its local economy as well. Housing the world’s highest freestanding mountain, Mt.Kilimanjaro, Tanzania should be there in your checklist for 2019. Popular for the wildlife safaris, Tanzania is a popular tourist spot. However, it still remains one of the developing countries that is still battling issues of poverty and lopsided growth. Volunteering Solutions in its effort to encourage responsible traveling offers various opportunities in the country that ranges from working for underprivileged children, volunteering for the healthcare sector, and teaching projects and also all-encompassing 2-week/3-week projects that pre-include traveling as well. Kenya is a country in East Africa with a coastline on the Indian Ocean. It encompasses savannah, Lakelands, the dramatic Great Rift Valley, and mountain highlands. It’s also home to wildlife like lions, elephants, and rhinos. From Nairobi, the capital, safaris visit the Maasai Mara Reserve, known for its annual wild beast migrations, and Amboseli National Park, offering views of Tanzania’s 5,895m Mt. Kilimanjaro. 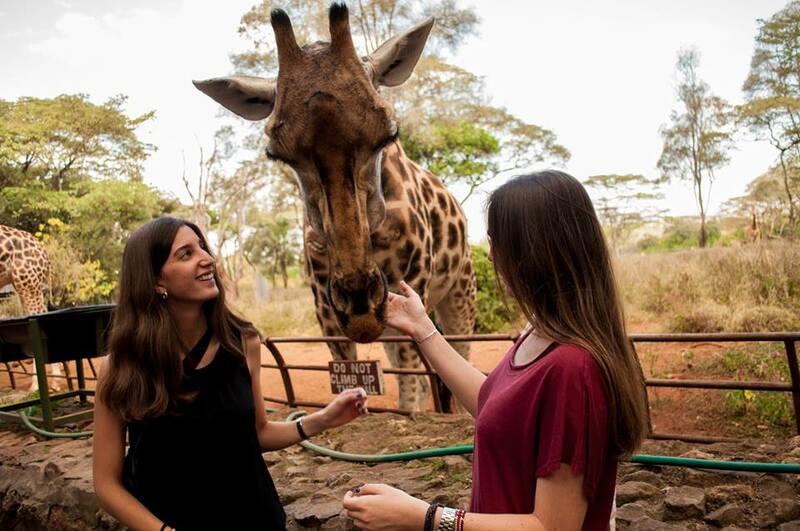 VolSol offers 4- different projects in Nairobi, Kenya that range from teaching, medical and 2-week volunteer and travel specials in the country. For beach lovers and wildlife enthusiasts, South Africa has always been on the priority list. 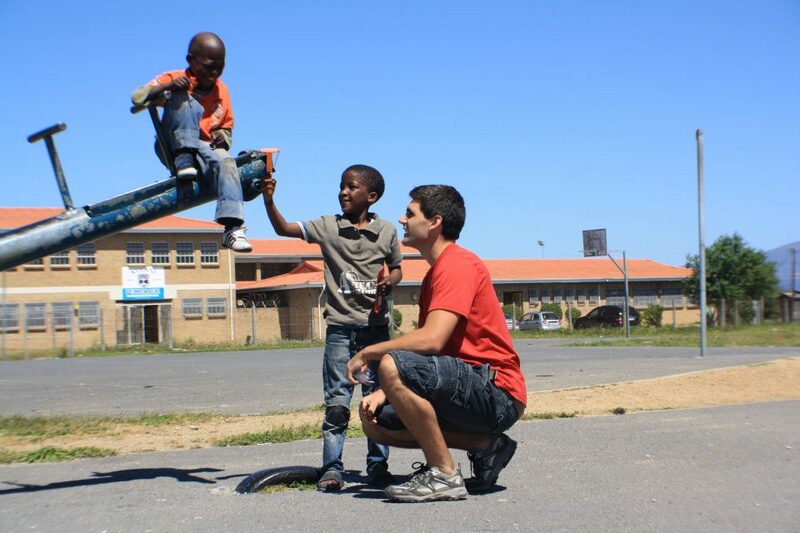 Volunteers who traveled to SA in the past have immensely loved the land and most of them opted to go an extra mile to experience the adrenaline rush while trying the adventure sports in South Africa. With VolSol, you can travel to one of the most beautiful countries in the world at a budget, help out with a volunteering project, meet lots of people and get the experience of a rewarding responsible travel option. Peru is a country in South America that’s home to a section of Amazon rainforest and Machu Picchu, an ancient Incan city high in the Andes mountains. 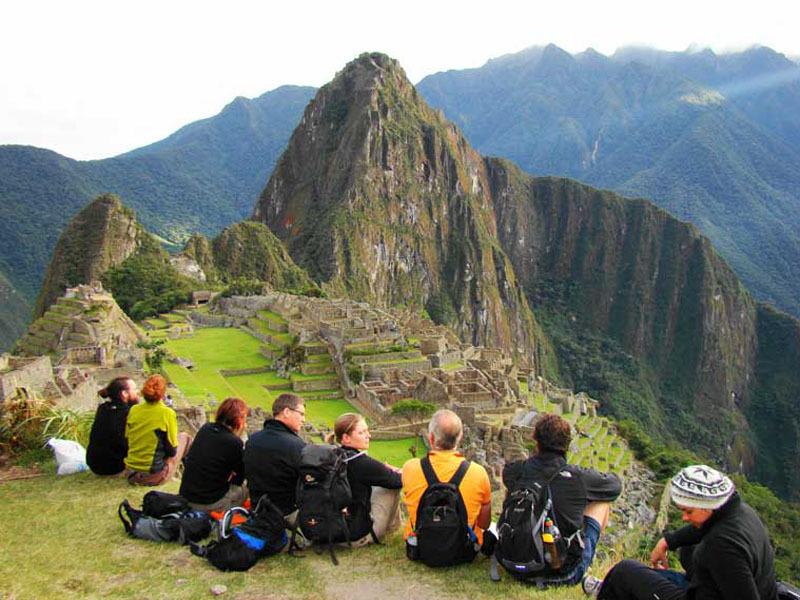 The region around Machu Picchu, including the Sacred Valley, Inca Trail and colonial city of Cusco, is rich in archaeological sites. Team VolSol offers different volunteering and budget travel options in Peru that’ll let you help out with different projects, travel around and also work on your Spanish while you do that. With projects located in and around the city of San Jose, VolSol lets you take a part in a different variety of projects, such as teaching projects, marine conservation, and Spanish immersion and you also get to travel around and explore the culture of the Ricos. A Culture, Gender And Social Enthusiast, Aparna loves being in and exploring diverse and multicultural setups. She finds solace in humor and reading up all kinds of things, including shampoo bottle directions.